Every time I turn around God shows Himself. I have a story I want to share with you. It is not my story but it is part of me because I live in this world and I have invited God to show me how to pray for things in this world. 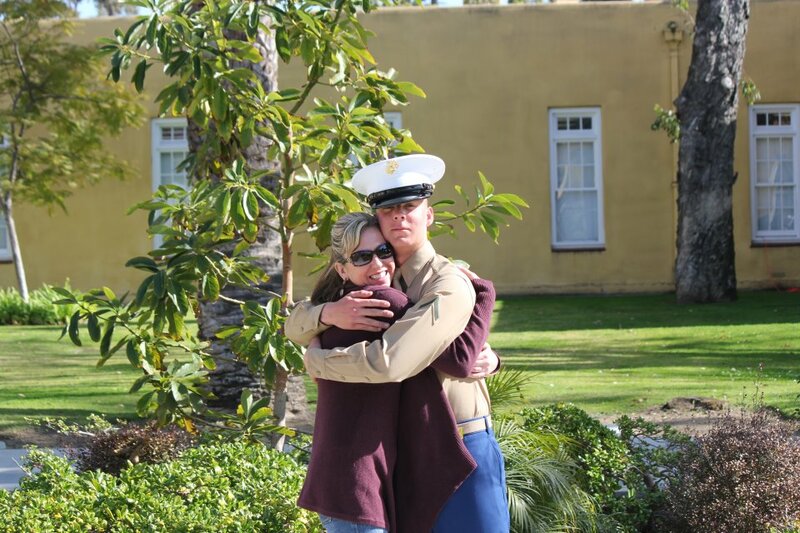 Her name is Shawna Yates and she is a Marine Mom. I asked her if I could share her story and she said yes. Shawna’s son’s name is Ryan and he has accomplished more than a lot of us ever dreamed of at a very young age. 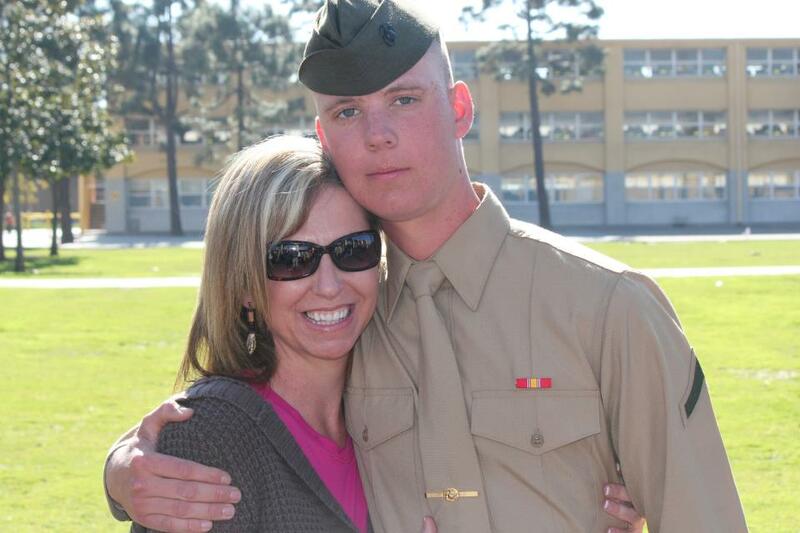 Tyler and Ryan were in the same company at boot camp so I met her via our Marine Mom Facebook page. I was on that Marine Mom page when I came across this post from her. I was immediately struck by her first statement…she was desperate. Her heart was breaking. I felt the pain she was feeling…it was tangible. I knew how I would feel if that was Tyler. Had something happened to Ryan? Had he been hazed? Hurt somehow? Assaulted? What would cause a boy who was to determined to just want to give up? I didn’t have any answers for her or myself. 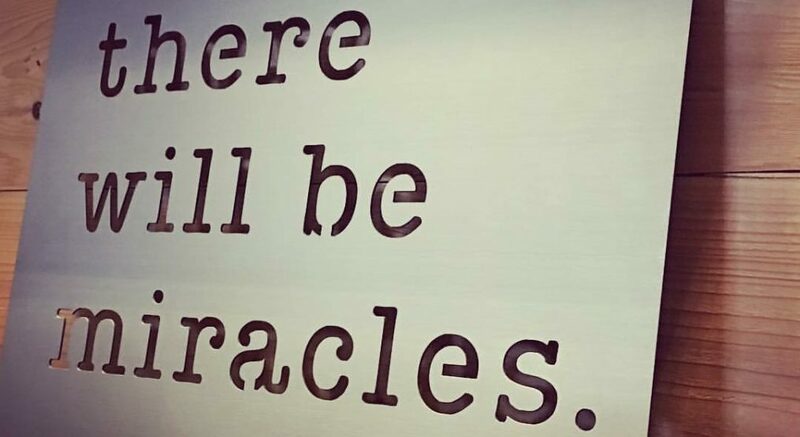 So I did the only thing I knew how to do….I prayed. I told my son John and he prayed. I told my friend Patrice and she prayed. I went back to that post several times and over the course of the day there were almost 80 posts of prayer and encouragement for her and Ryan. What struck me was that these posts weren’t all just “hey we are praying for you” posts….many were actual prayers. The Lord impressed upon hearts the need of this boy and this mom…most of who have never met either of them personally. He so pressed into my heart the desperation of where Ryan was at and the helplessness that his mom was feeling. That emotion thing that I talked about a few days ago was so relevant to this situation. God can use anything He gives you for HIS glory. I woke up several times in the night with Ryan on my heart and prayer on my lips. 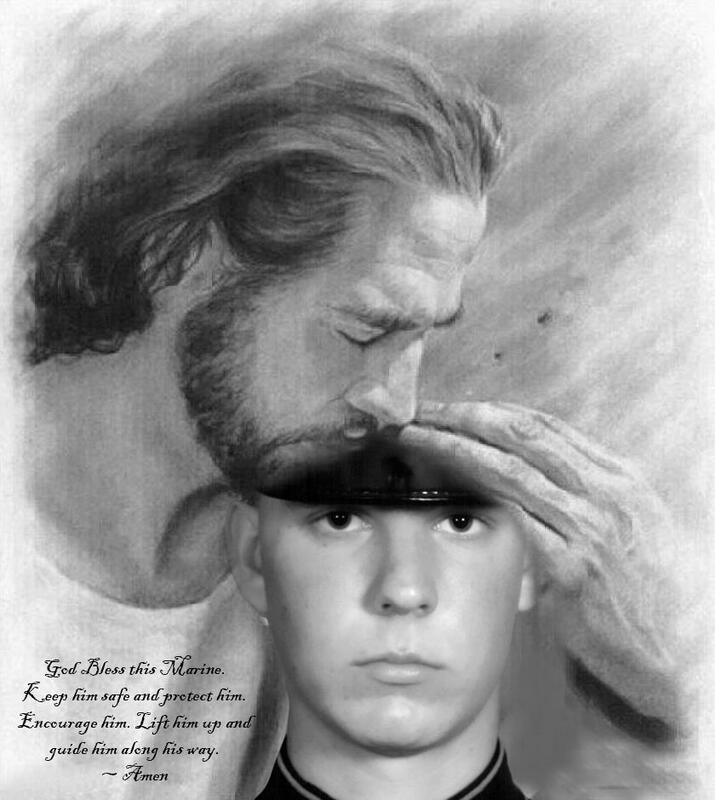 I just knew that if I/we did not stand in the gap for this young man, his life would be forever altered. Shawna was told that he would be given the opportunity to take his PFT (Physical Fitness Test) the following morning….one last opportunity to follow a direct order and get back on track. If he did not, the consequences would be great. Being detained can possibly mean arrest, the brig and even dishonorable discharge. That goes with you for the rest of your life. It’s like you have committed a felony or worse. Having that on a job application is not good. I just knew in my heart that this was not God’s plan for him but it depended on our willingness to rise up on his behalf. So we did….lots of us. Prayer is powerful stuff. God is powerful stuff. Just a couple of days before her son hit his own personal brick wall, his mom posted a scripture. I saw it when she posted it but it came jumping off the page at me yesterday. It is Joshua 1:9. He was letting her know ahead of time that He was and would be with her…through EVERYTHING. He was giving her hope before she even knew she needed it. “Thank you all so much!!!!! Your prayers worked! He found the strength and motivation to complete the Pft this morning. He is now in Echo Company full force. Ooo-rah!!! What more is there for me to say. This story, to me, is just yet another way of God showing me that my relationship with Him is important, not only for myself, but for others as well. If I was not drawing close to Him, I don’t know that I would have heard the need for such focused prayer for Ryan…I don’t know that I would have prayed like I did, even if I had heard it. This is yet another story that I will take forward in my pursuit of God. He is who He says He is and He moves at the sound of our voice…Every Time I Turn Around!! This entry was posted in Encounter, Faith, Fear, Prayer. Bookmark the permalink. Glory to our God! He is awesome and active in our lives DAILY!!!!! Why do I bother with mascara? Really. Mitzie, this is beautiful. I hope our story brings light to others whose faith may be shaken. It isn't always easy to let go and give it to God, but this is proof that everything is in God's hands. All we need to do is give it to Him and TRUST Him. Praise God, for he is an awesome God! God bless you, sweet friend!